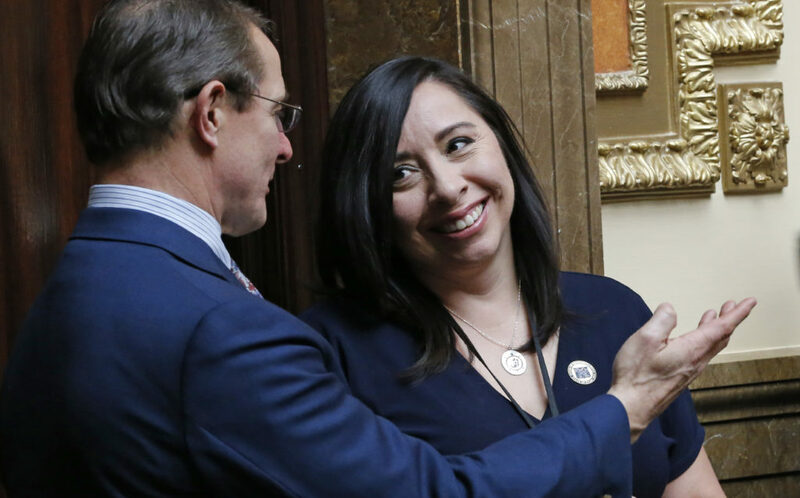 A common thread connecting multiple bills from the 2019 legislative session is a focus on victims of violence and sexual harassment or abuse. 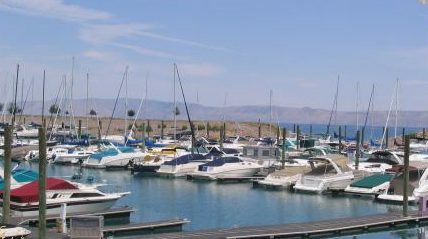 Utah and Idaho share Bear Lake. 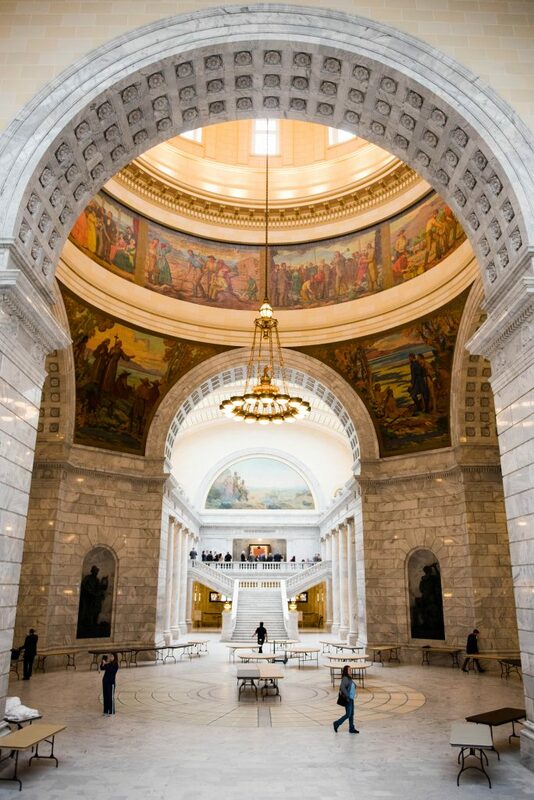 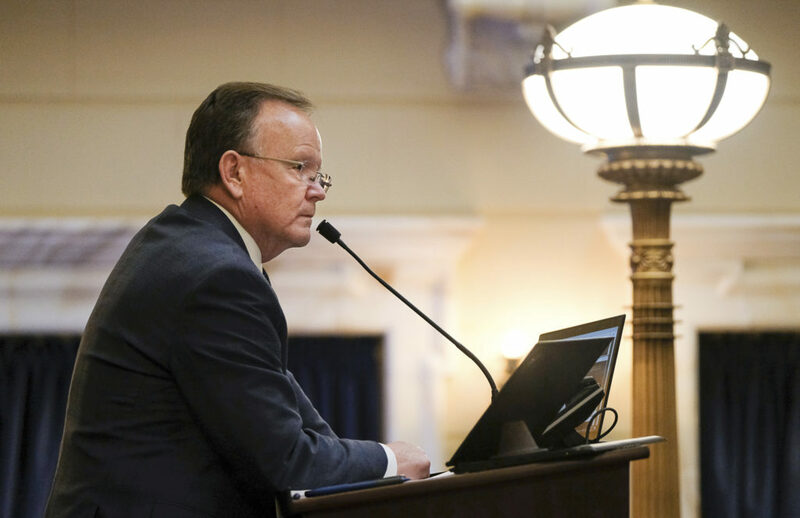 This legislative session, Utah legislators are trying to pass a resolution that recognizes Utah’s commitment to work hand-in-hand with Idaho to keep the lake healthy and beautiful.